The César E. Chávez library in Oakland’s Fruitvale neighborhood is one of 16 Oakland Public Library branches. Founded in 1966, it was the first library branch in the United States exclusively dedicated to the Spanish-speaking community. Their Spanish language collection is the largest in Oakland’s library system, circulating 18,500 Spanish items, and they also offer Chinese and Arabic collections. 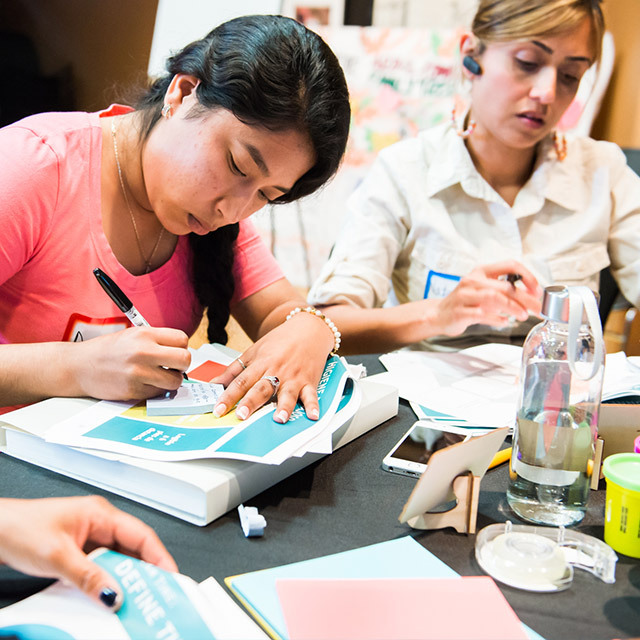 In 2017, the Early Learning Lab selected the César E. Chávez branch as one of four family-serving organizations to take part in its Parent Innovation Institute, a year-long initiative in the Fruitvale neighborhood. 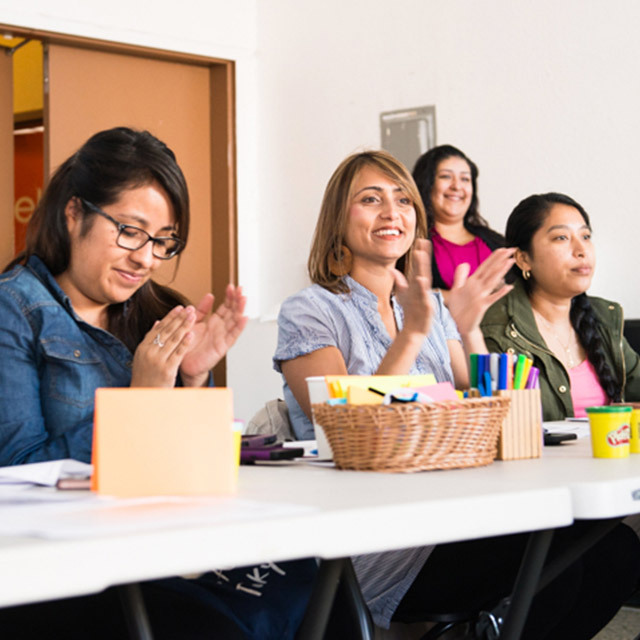 The year-long initiative brought together organization staff members with the parents they serve to develop their leadership and innovation skills, improve programs and services, and more closely connect early childhood organizations in the Fruitvale neighborhood. The library team joined the Parent Innovation Institute expecting to find that the community wanted more literacy services for children and adults. 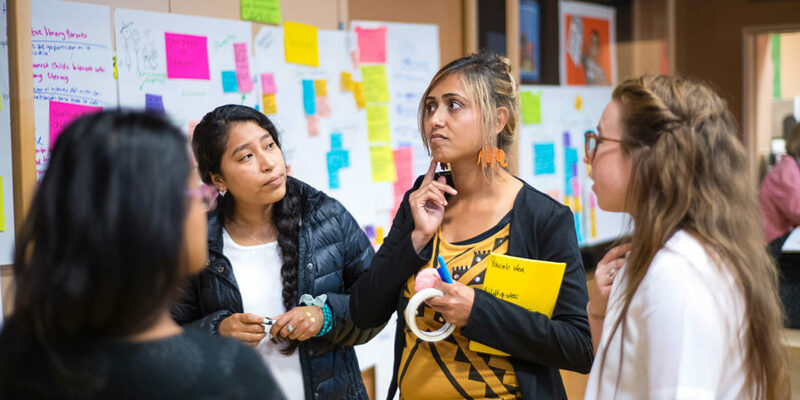 For their initial research, they visited laundromats, grocery stores, community centers, schools, and play groups to observe and talk with as many people as possible in the community to find out what they knew about the library’s services and programs. The team was surprised to learn that some people didn’t even know where the library was, let alone what the available resources were! Others simply said they didn’t feel welcome there. They also learned that many families didn’t qualify for subsidized preschool but couldn’t afford private preschool. They agreed that the library needed to increase awareness about the library’s offerings, create a more inviting space for their community, and directly address the need for alternative spaces for young children to learn and grow. 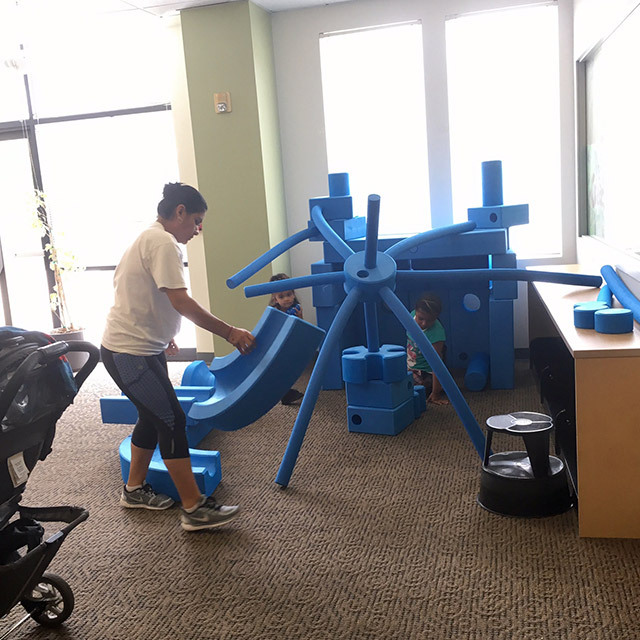 To provide children with a preschool prep program and families with a welcoming space at the library, the team decided to launch the “Play Café” prototype, based on best practices in child development. 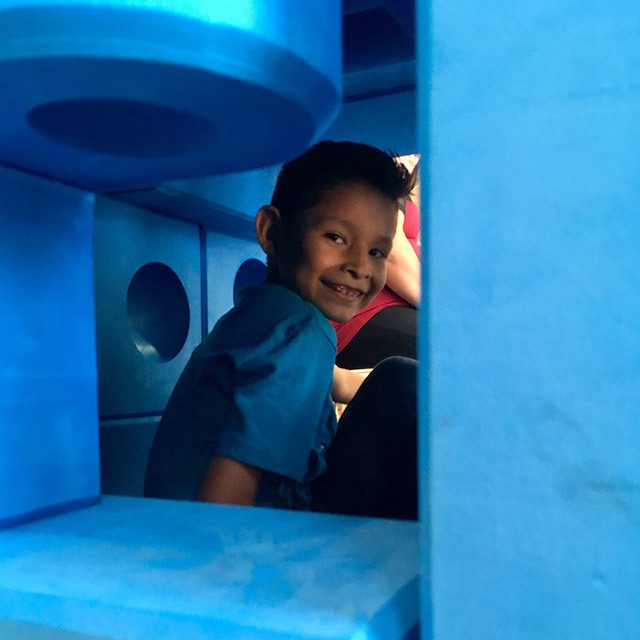 Leveraging the expertise of team members who work in early childhood education and using feedback from local parents, they designed the six-week Play Café to include a variety of activities that support academic and gross motor skill development. After launch, they rotated activities, schedules, and snacks and continued to interview and survey families to gather insights on how to improve the program. 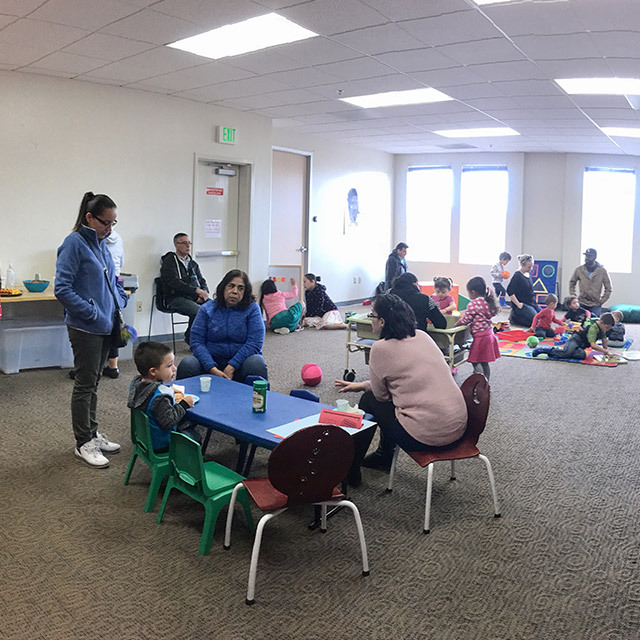 The Play Café was very well received by the 340+ children and caregivers that participated in the six-week prototype—and it will now be offered at the library every month.